Clifton, Apr 16, 2019 (Issuewire.com) – Ecuadorian Rainforest, LLC will be bringing a line of nutraceutical ingredients to Europe at stand C52 during Vitafoods Europe, this year being held at the Palexpo from May 07-09 in Geneva, Switzerland. The company plans to showcase several ingredients popular in the European market. Company representatives will be on hand to discuss these ingredients as well as industry trends such as organics, keto, vegan, and more. Attendees at Vitafoods Europe will be able to get their hands on the company’s Ingredient Passport 2019. This booklet offers a tour of ingredients gaining notoriety in the industry along with emerging trends. For those who want to visit the company’s stand and discuss ingredients and more, please visit stand C52 where company representatives will be on hand to answer any questions. 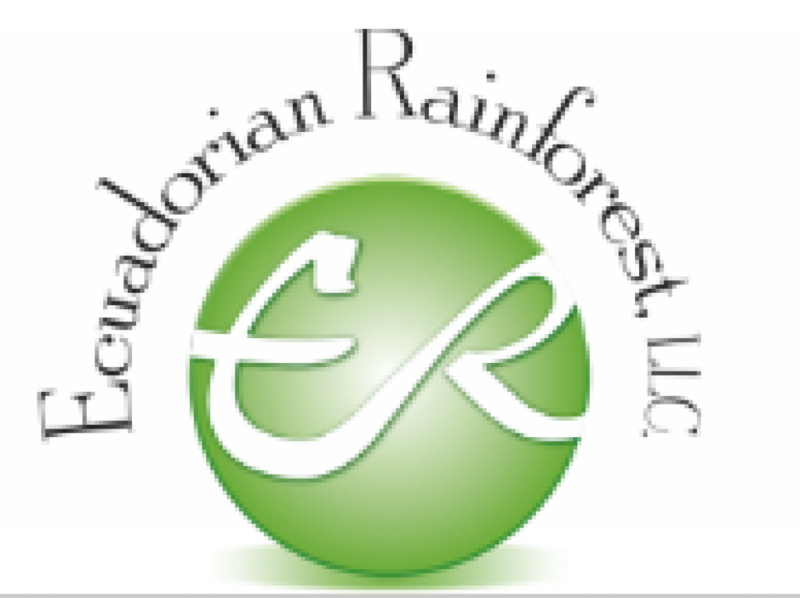 Ecuadorian Rainforest has provided natural ingredients from South America and beyond for over 20 years. Founded by Marlene Siegel in 1997, it now has over 1,000 fruit, herb, marine, spice, and vegetable ingredients all under one roof. Ecuadorian Rainforest puts its natural ingredients through rigorous quality control processes to ensure they meet high-quality standards.